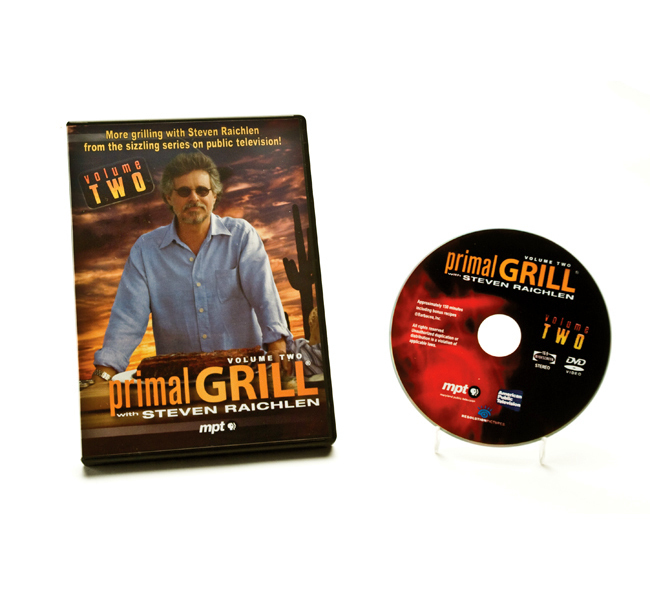 Volume Two of the sizzling PBS show, “Primal Grill,” brings the best from the popular series shot on location at the beautiful Esplendor Resort and Country Club at Rio Rico in southern Arizona. For those who are wild about smoking and grilling (and want to do it better! ), “Primal Grill” is sure to become a prized part of any culinary library.